350 Colorado formed as an independent state affiliate of 350.org, a global organization building a movement to solve the climate crisis. 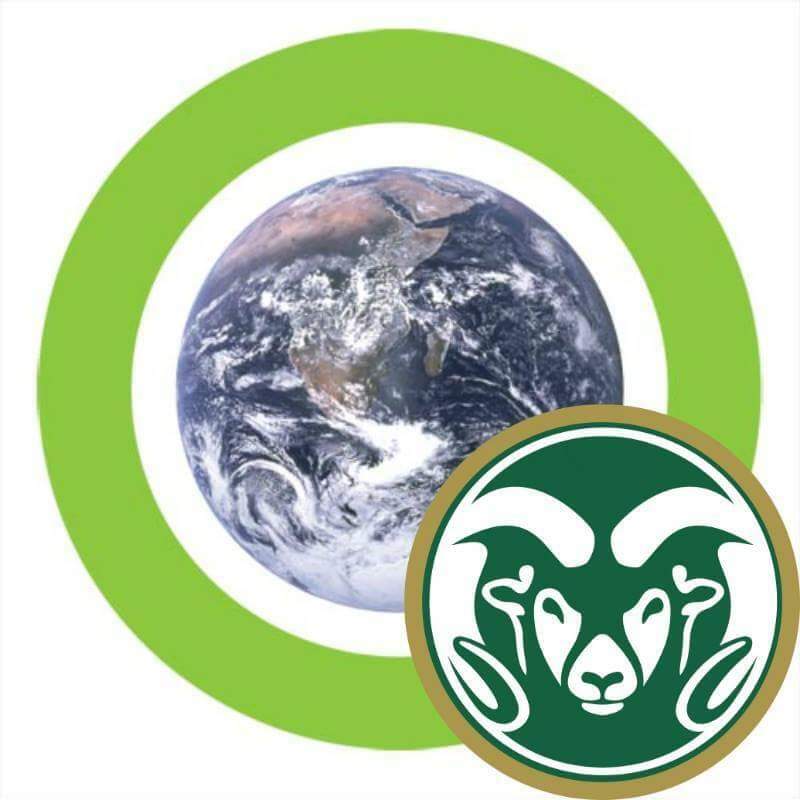 The mission of 350 Colorado (350CO) is to work locally to help build the global grassroots movement to solve the climate crisis and transition to a sustainable future. 350 Colorado has established itself as the largest Colorado-based grassroots network focused on taking action to stop climate change. Science and social justice demand that we radically change the way our society contemplates, develops, and uses energy if we are to avert catastrophic global climate change. It’s clear that life as we know it is in peril due to climate change and that future generations and those least responsible for causing climate change will bear the brunt of the impacts. We believe that organized grassroots people power is the only way we can expect to counter the influence of the fossil fuel industry in our society. 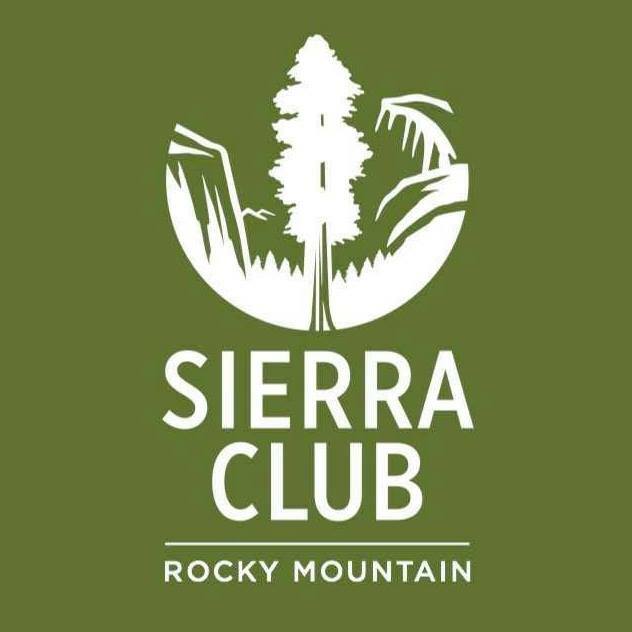 350 Colorado is dedicated to achieving three primary organizational goals: Movement Building, Keeping Fossil Fuels in the Ground, and Promoting Local Solutions. Of these three, grassroots Movement Building is the most critical since it is the backbone of achieving success in all our other campaigns. Colorado has a lot of potential to be a leader in the global fight to stop climate change. We have excellent renewable energy potential yet to be tapped and vast fossil fuel reserves, the vast majority of which must stay in the ground. 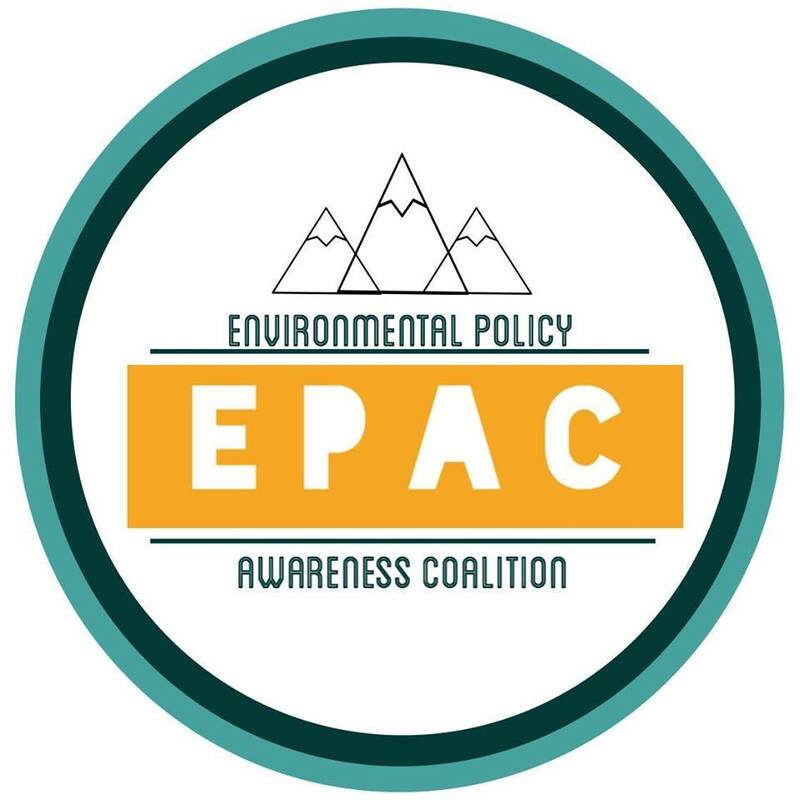 Our local teams around the state are working in communities at the epicenter of the fracking debate in the nation and also communities leading the effort to reduce emissions and build resiliency by localizing food and energy, i.e. by creating a renewable energy-powered municipal utility in Boulder. We have worked with partners to organize important actions and campaigns credited with impacting decisions around the KXL pipeline, local fracking bans and moratoria, and supported low-carbon solutions like transitioning to a municipally-owned local power utility and local food systems. There is enormous potential for our communities to learn from, support, and cross-pollinate with each other. Over 70% of Coloradans believe that global warming is happening and say it is important to them, according to the 2013 report “Climate Change in the Coloradan Mind”. 350CO’s Movement Building campaign has the potential to empower local 350 teams and leaders with the skills and tools needed to connect with this powerhouse of people and build the grassroots movement needed to create real change and transition to a sustainable future. Movement Building – Local Teams and Leadership Development – long-term goal: build a movement powerful enough to drive the transition from fossil fuels to a clean energy future. For a record of our accomplishments, click here. Previous Stewardship of our Earth’s climate: can we talk about it?